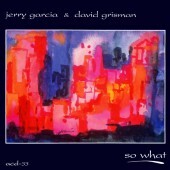 Music played during two evenings of jamming at Grisman's Studios. 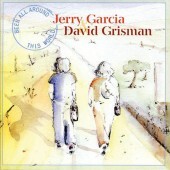 The tracks on this album were recorded during two evening jam sessions at David Grisman’s studios. 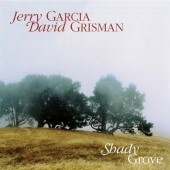 Garcia had a cassette copy made of some of the music from these sessions. 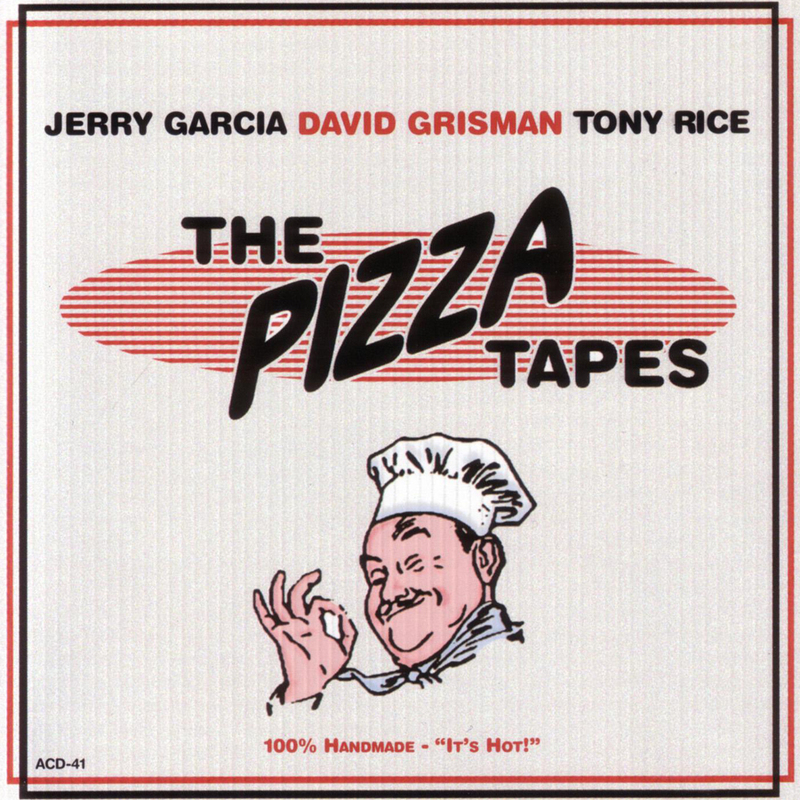 This tape was supposedly stolen from his house by a pizza delivery worker and was subsequently distributed widely among tape traders. 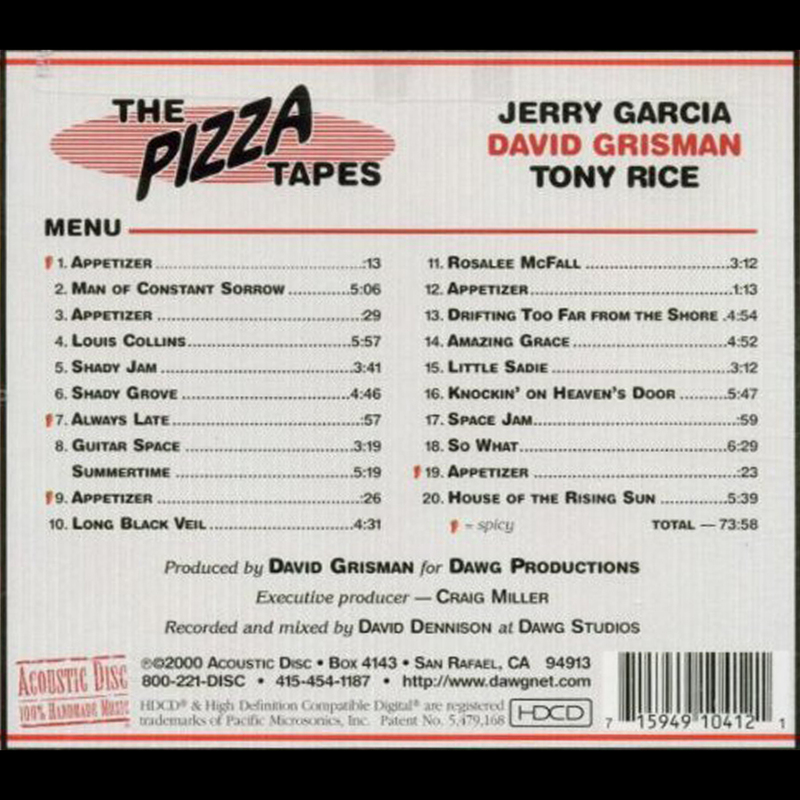 The tape became known as the Pizza Boy tape. 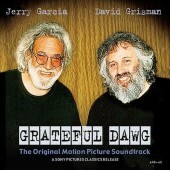 The CD though is produced from the Dawg Studio master tapes and adds wonderful sound quality to what many already knew was wonderful music.